The world’s leading trade fair for the sports industry. The events brings sports professionals and consumer experts closer to the international sports industry and keep them up-to-date with all the latest developments on the market. 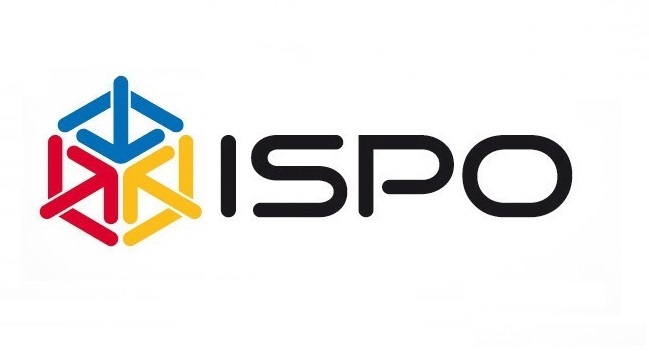 The ISPO 2019 edition will be held from 3 to 6 February, Messe Munchen, Germany. Why exhibit at ISPO 2019 Munich? As exhibitor, you will have the chance to meet important new business partners, discover the latest trends, and showcase your own products at the most important event of this kind within the industry on a global scale. At ISPO 2019, more than 2,800 exhibitors will be presenting their latest sports products from segments such as Snowsports, Outdoor, Health & Fitness, Urban and Teamsports. Looking to exhibit in Munich? We are your full service, exhibition stand builder worldwide.